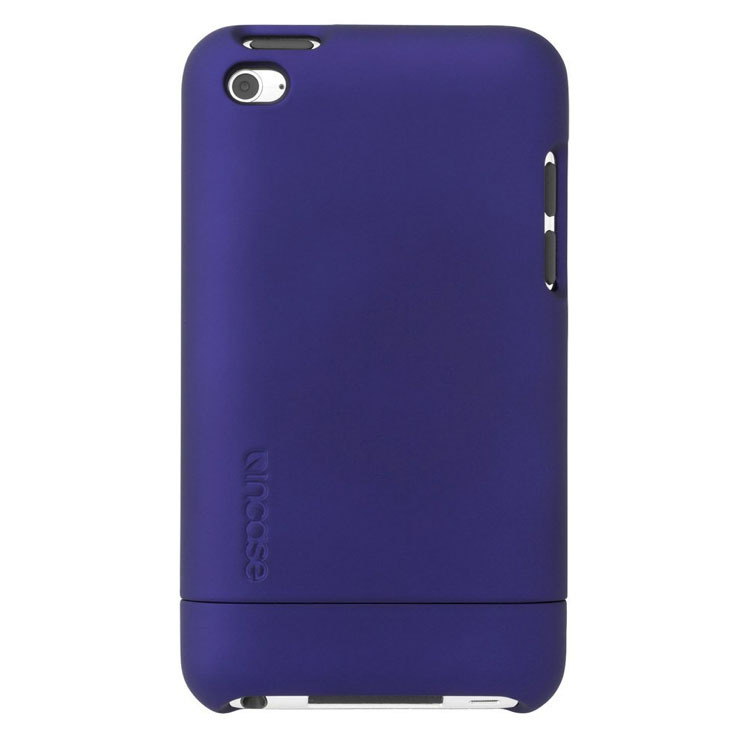 This Metallic iPod Touch 4G Case by Incase is a stylish slider case for the iPod Touch 4th generation. 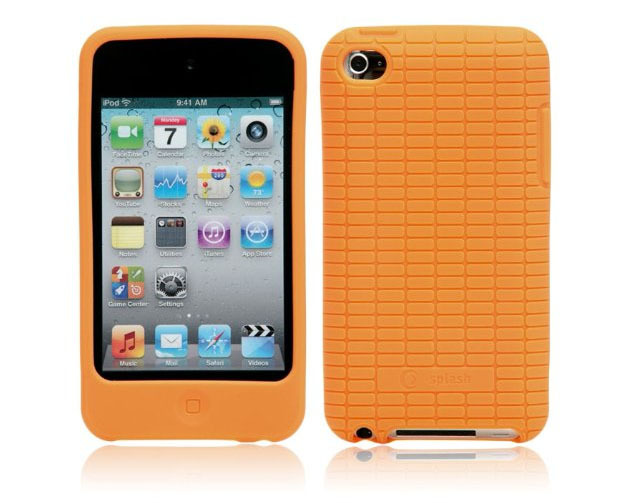 The interior rubber guardrails provide shock absorption and the exterior hardshell plastic protects the device from scratches. It’s available inBlueberry and Raspberry. 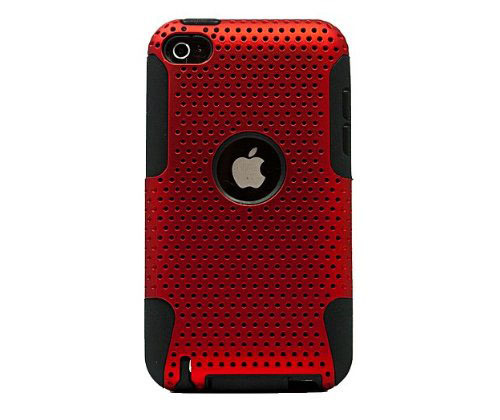 This iPod Touch 4G Case with chrome kickstand protects your device without adding bulk. 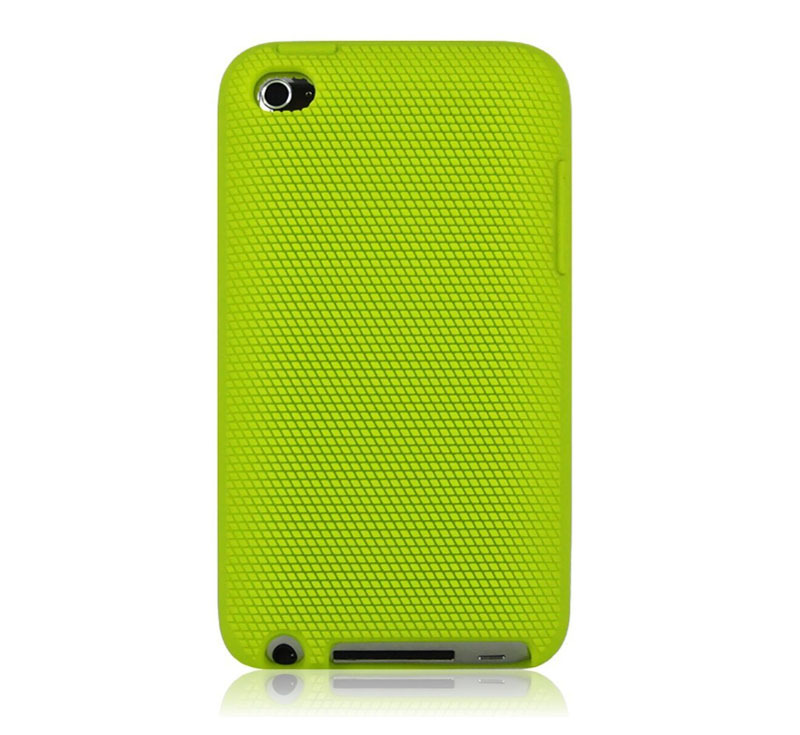 The interior has a soft padded felt lining to keep the back of your iPod Touch Gen 4 clean and free of scratches. 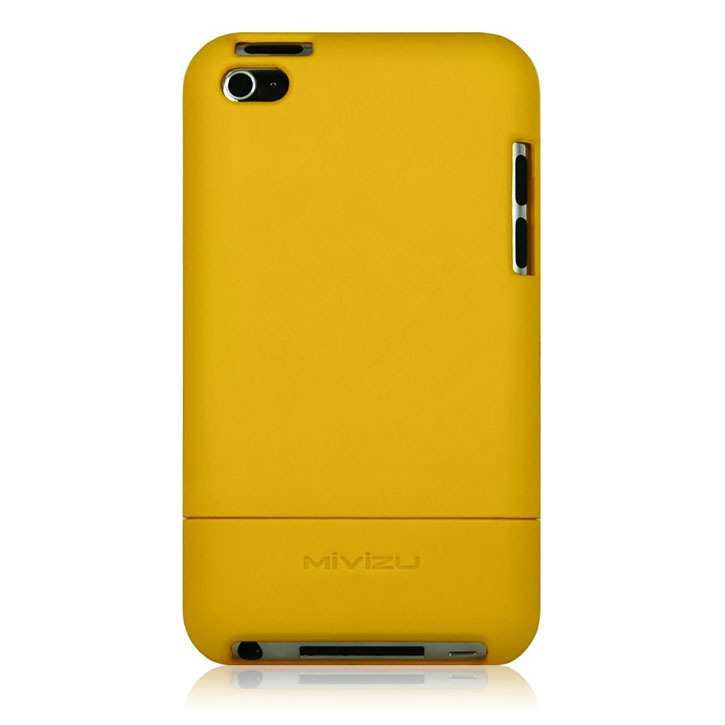 The stylish rubberized matte finish provides a good grip, and the built-in chrome stand allowing media viewing in portrait mode.